Confidence has returned to Dexter home sellers with inventory rising by 28% when compared with the end of the third quarter last year. This is a great indication that home values have risen enough so that more sellers are no longer under water with their mortgages and are able to sell for a profit. Sales for the past 12 months have also increased with 347 homes selling at the end of September, compared with 285 at the end of September 2014. 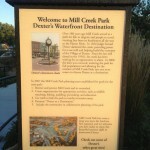 Dexter is currently in a balanced market with a 7 month supply of homes listed for sale. 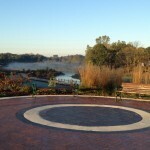 Want to learn more about the charming city of Dexter and home values? 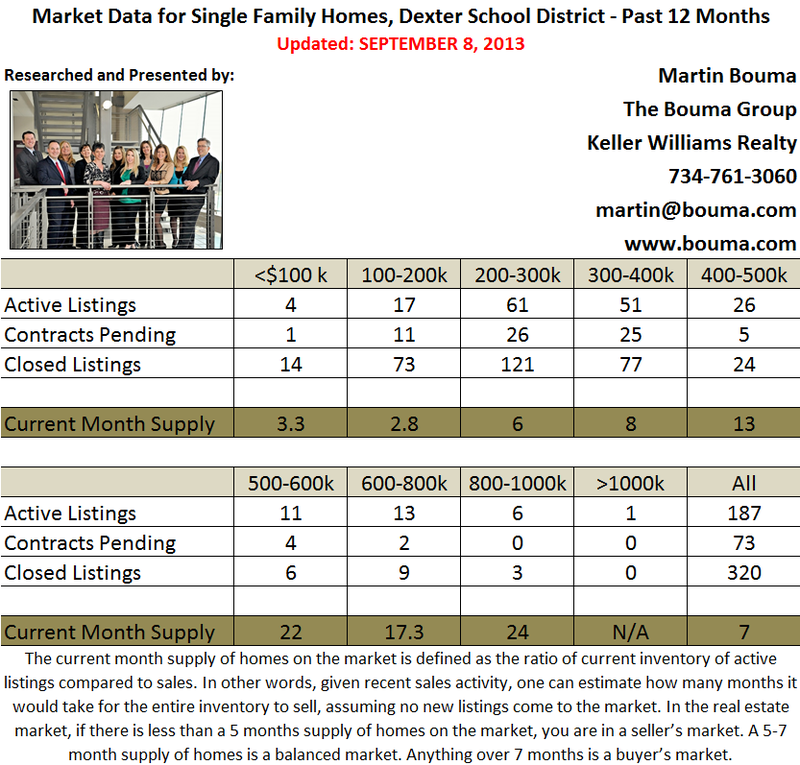 The Bouma Group has been selling Dexter homes for more than 25 years and knows this market better than anyone! To find out what your home is worth, give us a call at 734-761-3060 or email us at info@boma.com. Search the MLS for homes and condos here! 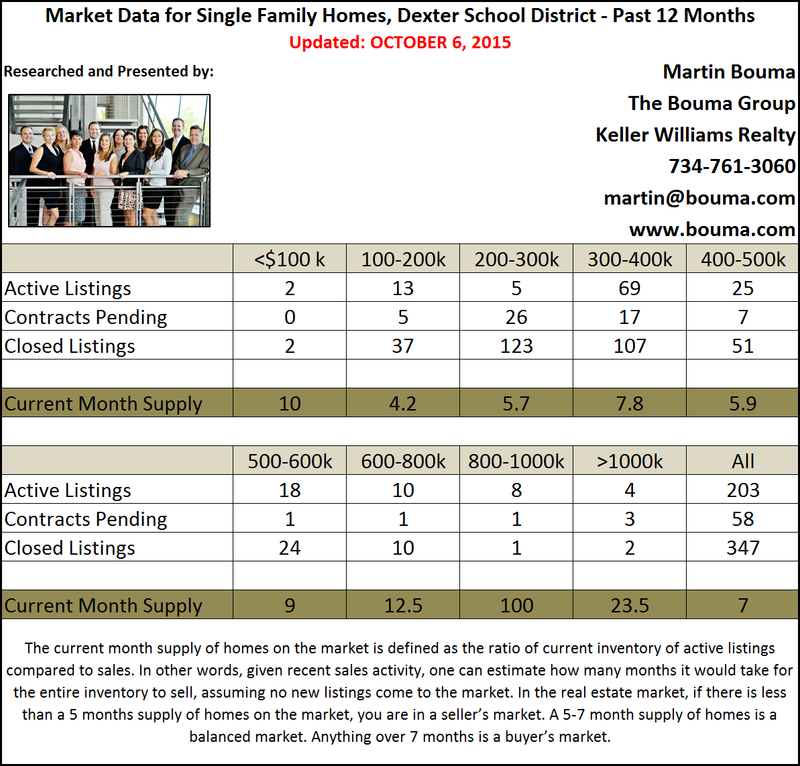 The Dexter Real Estate market ended the year in a balanced market with a 5.3 month supply of homes listed for sale. During the winter months, inventory wanes and edges closer to a seller’s market, which we will most likely see in the first quarter of the year. Sales for 2014 in Dexter were below that of the previous year, which were a result of a lower number of homes listed throughout the year. Since home values have been rising and the spring market is just around the corner, inventory is expected to grow. 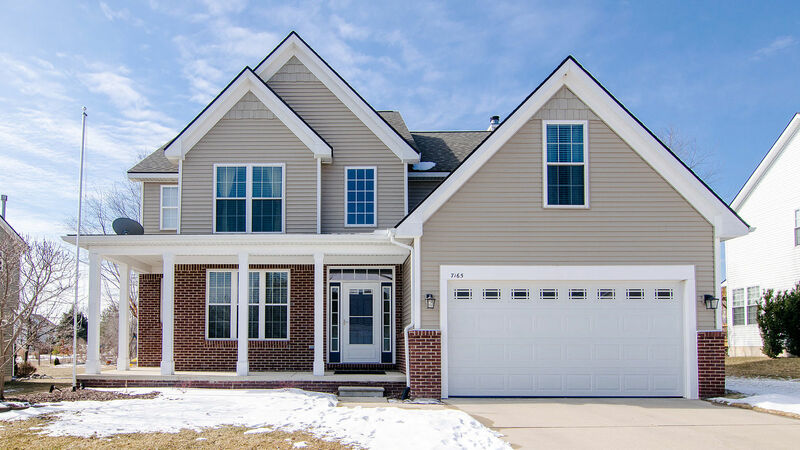 Here at The Bouma Group, we are constantly tracking every aspect of real estate, including: price ranges, specific neighborhoods, school districts, and more. Contact us, your Dexter Realtors to find out more about what we can do to help you sell your home or find the property of your dreams. Be sure to visit our real estate website where you can search the Dexter MLS, read about our buyer and seller services, or get a neighborhood sold report! Dexter Real Estate listings are down 13% when compared with February of last year. Sales contract written by buyers are down 15% compared with last year. The lack of listings is resulting in fewer contracts being written, which is going to soon be reflected in the number of sales. Instead of increasing, which has been the ongoing trend, sales going to start decreasing, not because of a lack of buyers, but because of a lack of homes to purchase. 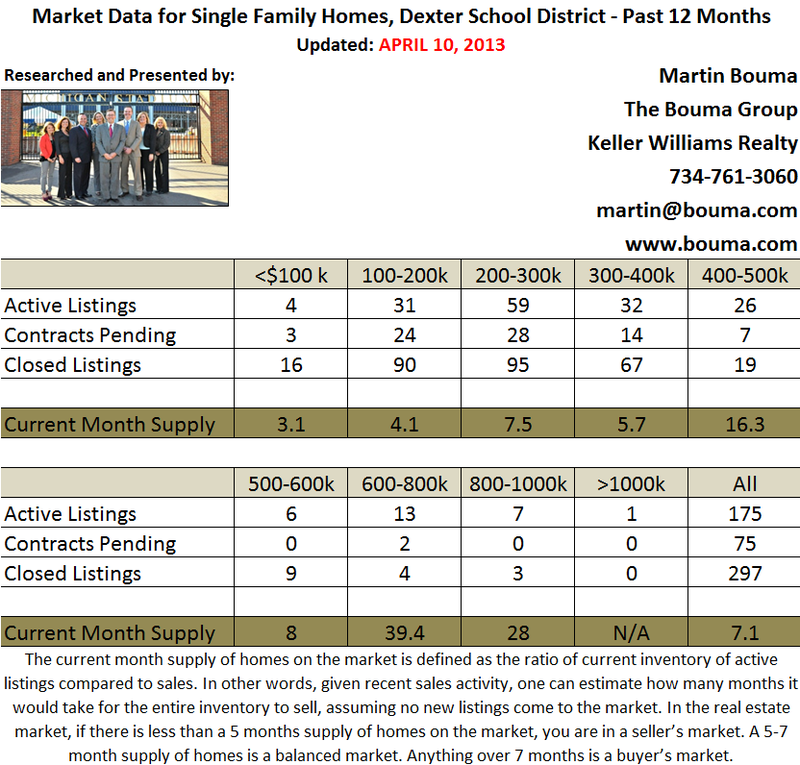 As a whole, Dexter is in a seller’s market with a 4.6 month supply of homes listed. 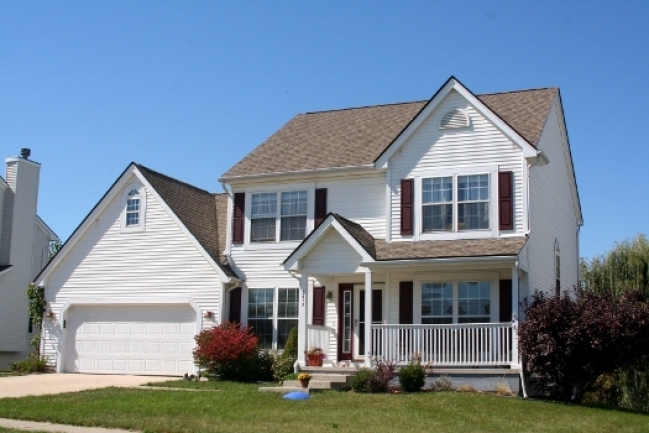 Get a head start on the spring market and consider listing your home now! Interest rates are creeping up and buyers want to purchase now, but there is a lack of inventory. To learn more about what homes are selling for in your neighborhood and the value of your residence, contact the specialists with The Bouma Group today at 734-761-3060 or email info@bouma.com. We track every aspect of real estate and know the market better than anyone! The Dexter Real Estate market hasn’t changed much since our report last month. 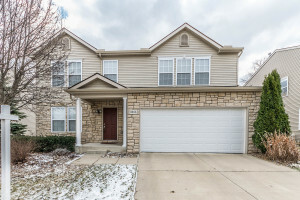 There are 3 less homes listed and there were 3 less sales. The current month supply remains unchanged at 4.5, a seller’s market. January was a slower month, mainly due to the frigid temperatures, snow days, and lack of new listings coming to the market. However, the number of sold homes, for the entire Dexter area, is up over last January with 38 more homes selling, but with almost the exact same number of homes listed. With more folks purchasing homes, the need for more inventory is apparent. Now is a great time to sell your home! 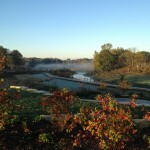 There is an active pool of buyers in Dexter and Washtenaw County just waiting for the right home to come to the market. Wondering what your home may be worth? 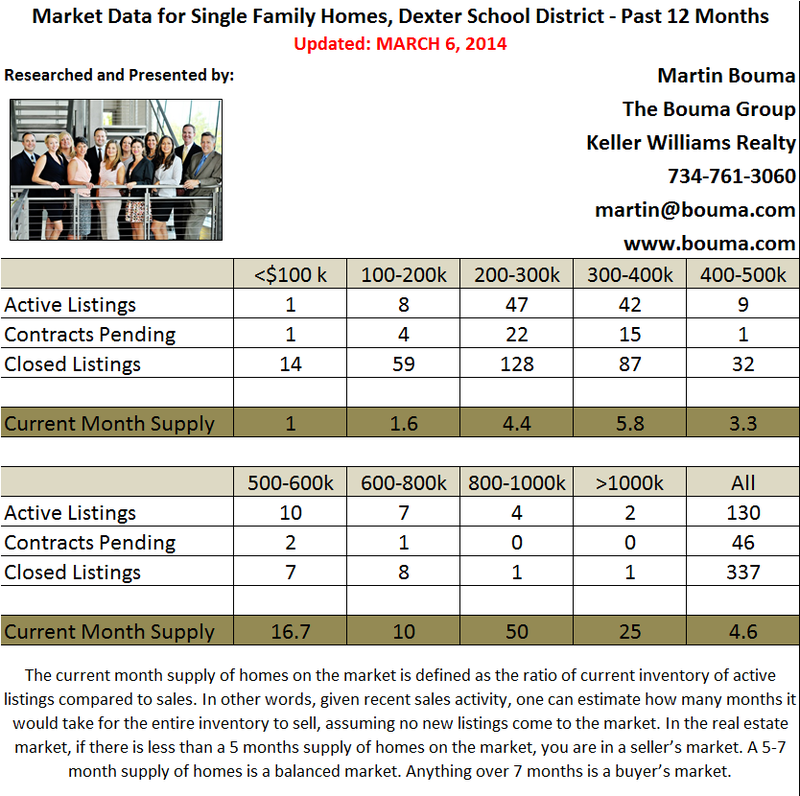 Contact us at The Bouma Group at 734-761-3060 or info@bouma.com for a market analysis of your home. We continue to be the Ann Arbor area’s leading home seller and can get top dollar for you! 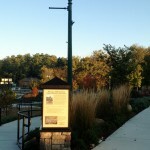 Located in downtown Dexter, the south side of Mill Creek Park was developed from 2011 – 2012 with a grant from the Michigan Natural Resources Trust Fund and a Waterways Infrastructure Grant. 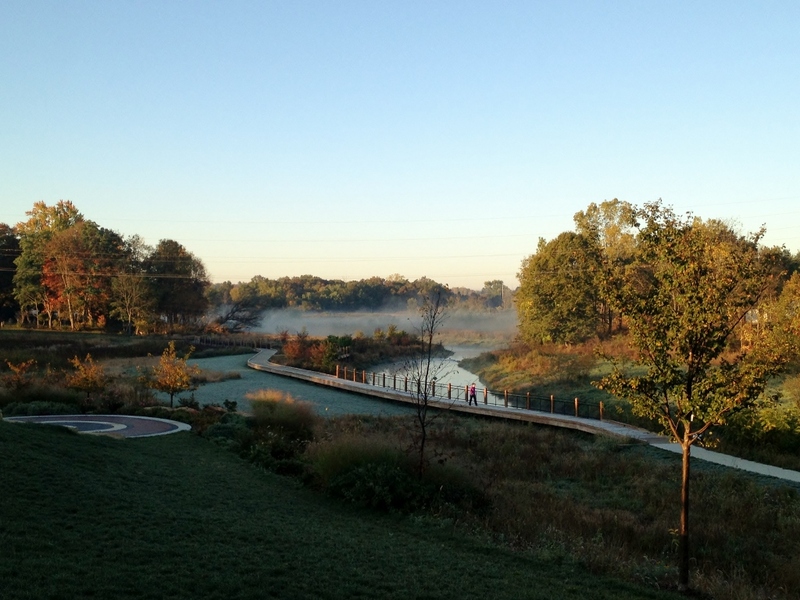 This 4 acre section of the park includes beautiful natural and planned landscaping, observation decks with seating, non-motorized boat launches, and a boardwalk trail that connects with the north section of Mill Creek Park. Within the next few weeks the trail from Hudson Mills Metro Park will be completed, creating a continuous trail from the metro park through to downtown Dexter. Home sales for the Dexter Real Estate market have remained high throughout the summer months and are up 26% when compared with August 2012. 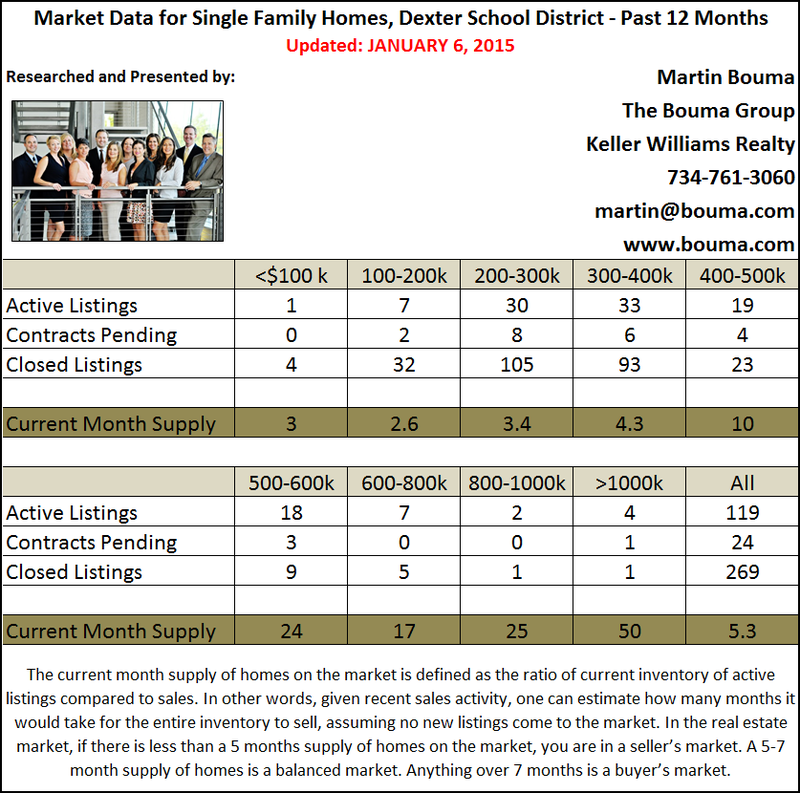 Inventory is beginning to decline, as is typical for this time of year, and there is currently a 7 month supply of homes available, putting Dexter into a balanced market. The under $400,000 price range is experiencing the most activity at this time. Strong sales is a good indication that qualified buyers are out there and the only thing that will slow this is a lack of inventory to choose from. Now is still a great time to get your home listed on the market! The Bouma Group has been selling Dexter Real Estate for more than 25 years and can help you sell your home or purchase the perfect place. Get started now by contacting us, requesting a free market analysis of your home, or searching the MLS for current listings!